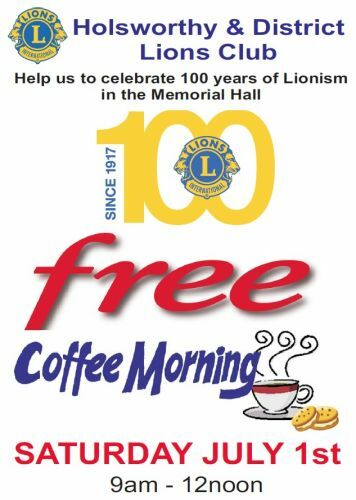 Holsworthy & District Lions Club is one of sixty-six other clubs in District 105SW and is one of the most active clubs in the region. We currently around 20 members and we are all volunteers, ordinary people from a mix of backgrounds who use our individual skills, collectively, to help anyone less fortunate than ourselves. The club proudly serves the local community by raising funds from a variety of events held throughout the year. We try to put the fun into fundraising at all of our events, so please help us achieve our aims by supporting us in any way you can. The club meets at 8pm on the 1st and 3rd Thursday of every month at the White Hart Hotel. Website © 2013 by Zig Design.